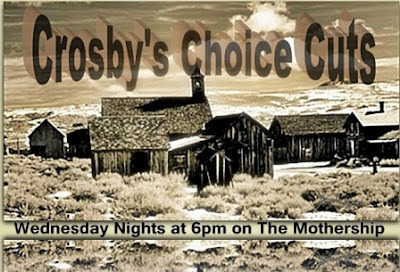 JDX1029.com: Todd's Live with "Crosby's Choice Cuts", Wednesday Nights @ 1800 CT On The Mothership!! Todd's Live with "Crosby's Choice Cuts", Wednesday Nights @ 1800 CT On The Mothership! !